Having a puppy is a fun but can be a challenging experience. 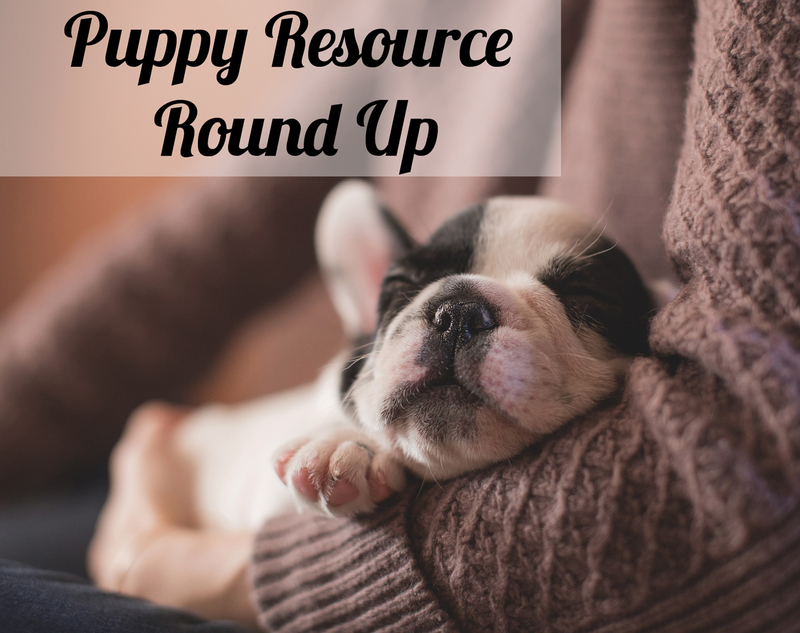 To help you survive puppyhood, we found some of the best resources on everything from the first night to housebreaking your new furry family member. 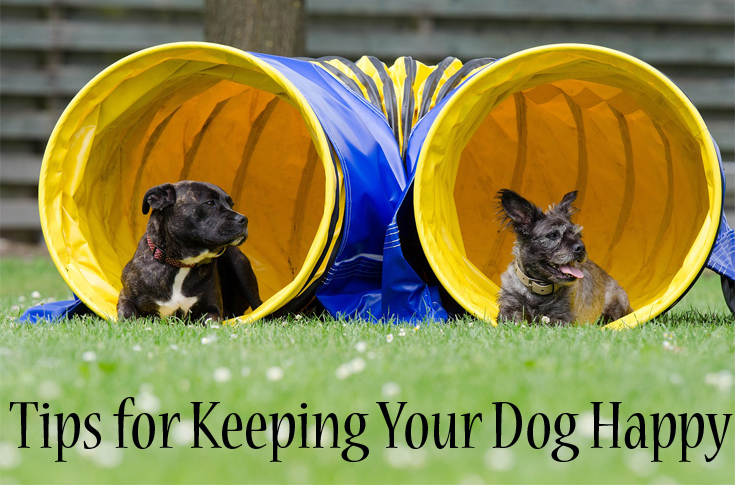 This entry was posted in Dog Behavior, Dogs General, Health and tagged behavior, health, puppy, resources. Help keep your dog’s heart healthy with these three amazing superfoods. 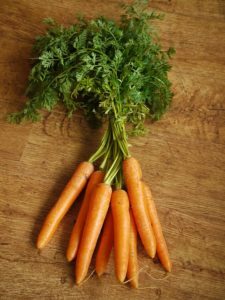 Carrots are a great source of vitamins A, C, and K not to mention fiber. (It’s also good for your dog’s eyes). This entry was posted in Health and tagged dogs, health, heart, superfoods. 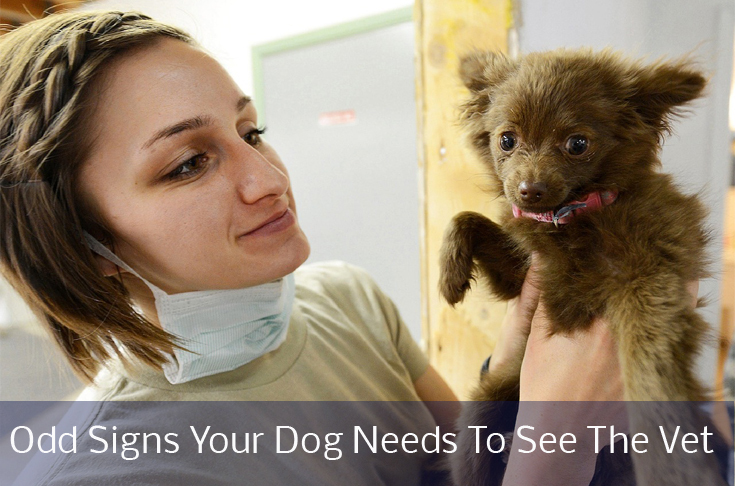 This entry was posted in Dog Behavior, Health and tagged dogs, health, signs of illness. 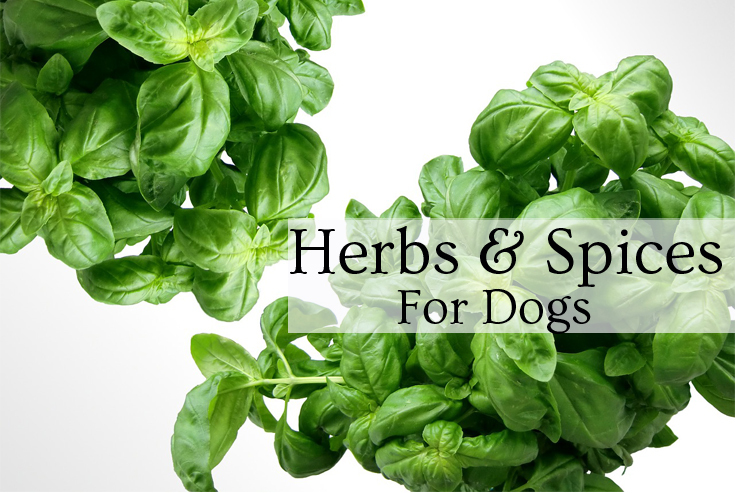 According to PetMD, some herbs and spices are not only safe but good for your dog! Aloe vera is a pretty common herb that is recommended for burns or skin irritations that your dog may have. Ginger is a tasty spice that can be added to homemade cookies to settle your doggie’s tummy. A less common herb is goldenseal; this powerful antibiotic is useful when made into a tincture and used for eye infections. Turmeric is an ancient herb that has been shown to reduce inflammation and help with bowel issues. However, it should be used with caution because it can also act as a blood thinner. Lastly, hawthorn has been shown to be beneficial especially, for older dogs with heart problems; it is an excellent antioxidant. Always check with your vet before administering any herbs or spices to your dog. This entry was posted in Health and tagged dogs, health, herbs, spices. 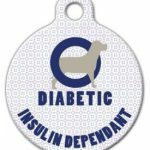 Although Canada does not currently have a central registry that manages medical alert pet tags, you should still consider adding an alert tag to your pet’s collar if your dog or cat has medical issues. This way, if you get separated from your pet, whoever finds your furry friend will know that your pet has special needs. You could have the tag engraved with the words “takes medication” or “diabetic” as a caution. In the United States there are several organizations that provide medical alert pet tags and keep a registry of these pets. These registries were proven to be valuable when natural disasters such as hurricanes and floods struck certain parts of the U.S. Pets who were wearing these medical alert tags received the medical attention they required more quickly than if they had not been wearing them. This entry was posted in Health, Other and tagged dog, health, medical condition, tag. This entry was posted in Dogs General, Health and tagged dogs, happiness, health. Once your pet has been to the vet, it’s not easy to come back home and care for your sick pet. 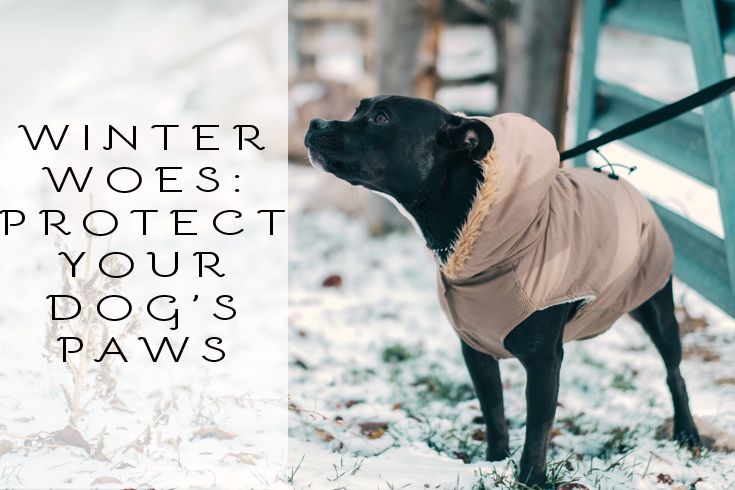 However, the following tips might help you to weather this difficult time until your pet is up and about. When your dog has to take pills and you’re not comfortable placing the pill on the back of the dog’s tongue there are alternatives. For example, you can crush the pill and feed it with food. However, some savvy dogs might refuse to eat if you do this, so you can try hiding the pill in peanut butter, cheese, or meat and have them lick it off your hand. Another way is to hide the pill in a small piece of oatmeal bar; the fruit filling usually disguises the pill smell. If your dog won’t drink, try floating pieces of meat in the water; as your dog bobs for the meat, he/she is likely to start lapping up water as well. Feeding your dog cooked veggies such as potatoes and carrots will also add water to your dog’s diet. If your dog has lost his/her appetite, you could try scrambled eggs, soft pieces of cooked chicken, white rice, or even baby food. Some toys that may entertain your sick dog could include chew toys, such as deer or bison antlers, teething rings, or ice cubes. Playing quiet classical music or wrapping your dog in an old t-shirt might provide the comfort your pooch needs to start feeling better. Don’t forget to look after yourself to prevent burn out; get some sleep, take breaks, and don’t skip meals when you’re looking after a sick pet. Have a family member or friend take over the care for a while, if your pet has an extended period of illness. This entry was posted in Health and tagged dogs, health, sick, tips, vet. Start brushing your dog’s teeth when they are puppies and continue into adulthood. You can use a soft human toothbrush if you don’t want to buy a special dog toothbrush but do not use human toothpaste because they are not formulated for dogs. Instead, there are many inexpensive dog toothpastes that will do the job. If your dog is not used to having their teeth brushed there are alternatives such as chewing on bones. Bones are a natural way to clean your dog’s teeth. However, some vets are against giving your dog bones because they are concerned that it may cause injuries. If this is your view as well, then you might consider using a dental product; there are several on the market that you can spray into your dog’s mouth. These products are formulated to loosen the plaque and tartar on your dog’s teeth. 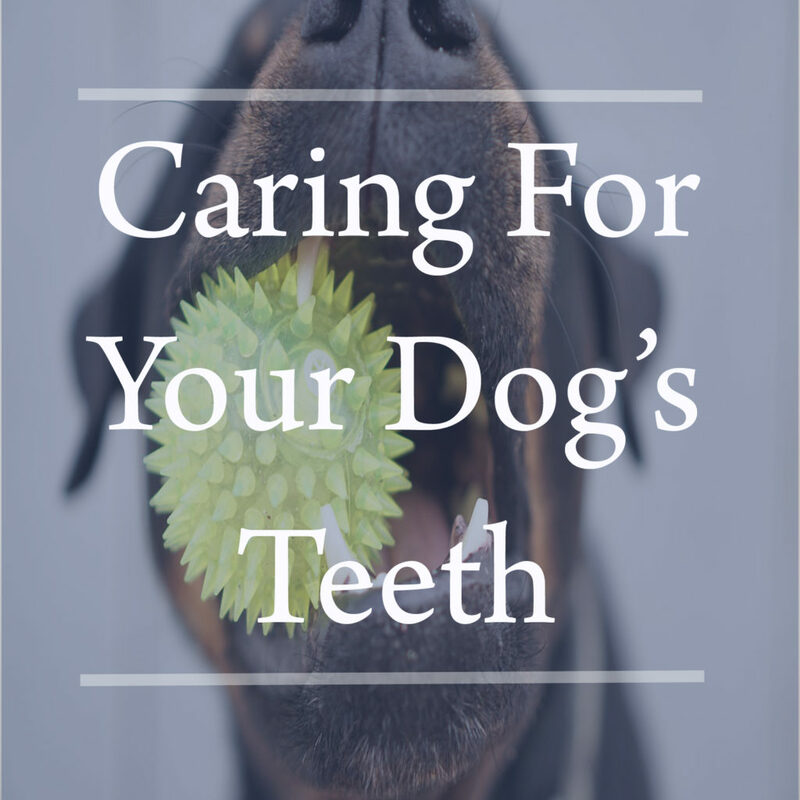 If your dog’s teeth are really brown with tartar, or at least every two years, you should have your dog’s teeth professionally cleaned by your vet. Your vet will be able to remove the tartar below the gum line and prevent bone loss. Keeping your dog’s teeth clean could save you money down the road! This entry was posted in Health and tagged dental, dog, health. Omega-3 & omega-6 fatty acids are two types of unsaturated fats. 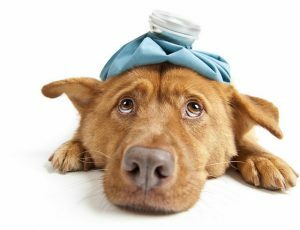 Dogs with allergies and other inflammatory conditions may benefit from adding omega-3s to their diet. There are a number of supplements on the market especially for dogs or you can try adding fresh fish, flax seeds, or omega-3 eggs to your dog’s diet. Always check with your vet regarding the best dose of omega-3 to meet your dog needs; in some cases over supplementing can lead to a decrease in the vitamin E stores in your pet’s body. This entry was posted in Health and tagged allergies, dog, fatty acids, health, omega 3, omega 6.